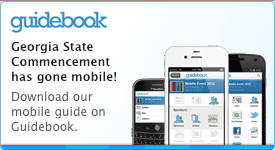 What is the Commencement Fair? The Commencement Fair is a one-stop shop to help candidates prepare for Commencement. Candidates can purchase cap and gowns, take gradation photos, order graduation announcements, join the Alumni Association and much more. Do I have to attend and do I have to stay the entire time? 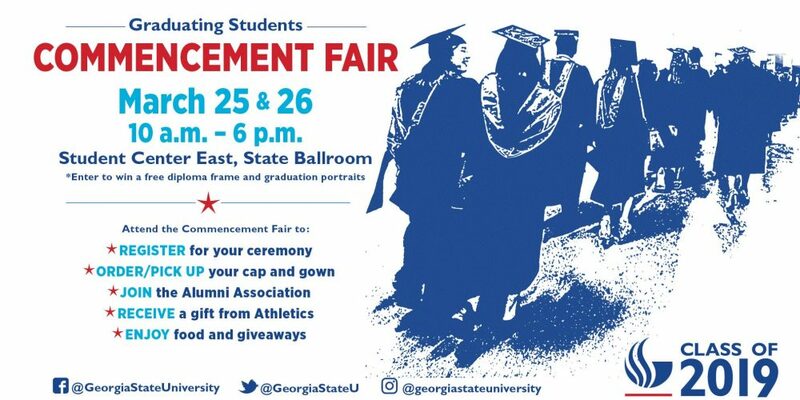 No, attendance at the Commencement Fair is not mandatory and degree candidates may drop in at any time during the event. How do I prepare for the Commencement Fair? No preparation is required. Just bring your Panther ID to check in. Graduate-level candidates do NOT need to check in. Briefly describe any good, services, events, etc. that you will promote at the Commencement Fair. List the numbers of tables you need for your setup. List the numbers of chairs you need for your table(s).